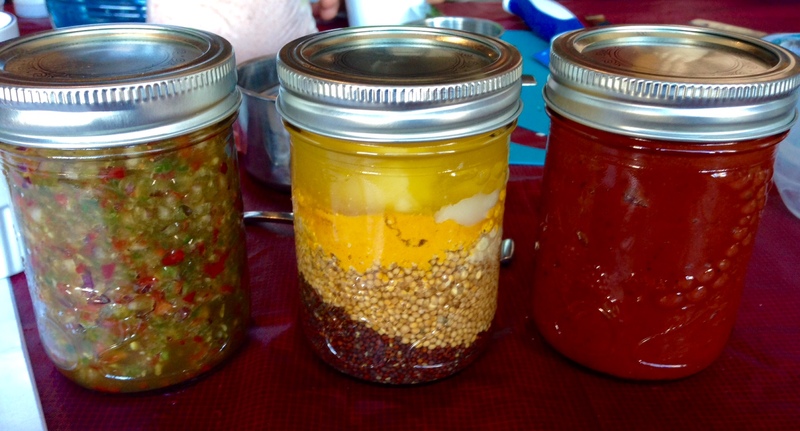 This winter we took part in a challenge to reduce our waste production that we called Waste Free Winter. Inspired by a visit to the local waste management site, and with both of us moving to new homes, we were determined to spend the colder season cutting back on the garbage. Here is a breakdown of our experience and tips we’ve picked up along the way. Better late than never, right??? I’m pretty backlogged in writing these reviews, but I’m going to try to catch up before the summer ends, so wish me luck. Oh, and please don’t think the lack of posting reviews is because I don’t like the products. I actually get really excited to receive the box each month. I wouldn’t repurchase every product I’ve tried, but I have found some real gems, which is great. For Earth Day, we thought that we would share a quick Eco-friendly tip that both of us have recently started doing! We simply put these wool dryer balls into the dryer with our clothes to cut down on drying time! They can decrease drying time by 30-50% by absorbing moisture, rotating the clothing, and providing better air circulation. Another benefit is that they help to decrease static and wrinkles, and they do so without adding harmful chemicals to your clothing the way static sheets do. You can also use these to add a fresh sent to your clothing by adding a few drops of your favourite essential oil; this is also much better than using scented static sheets because you are avoiding the unknown and possibly harmful “fragrance” ingredients. Lastly, these dryer balls look very cute, so they make a great gift for an Eco-concious friend! 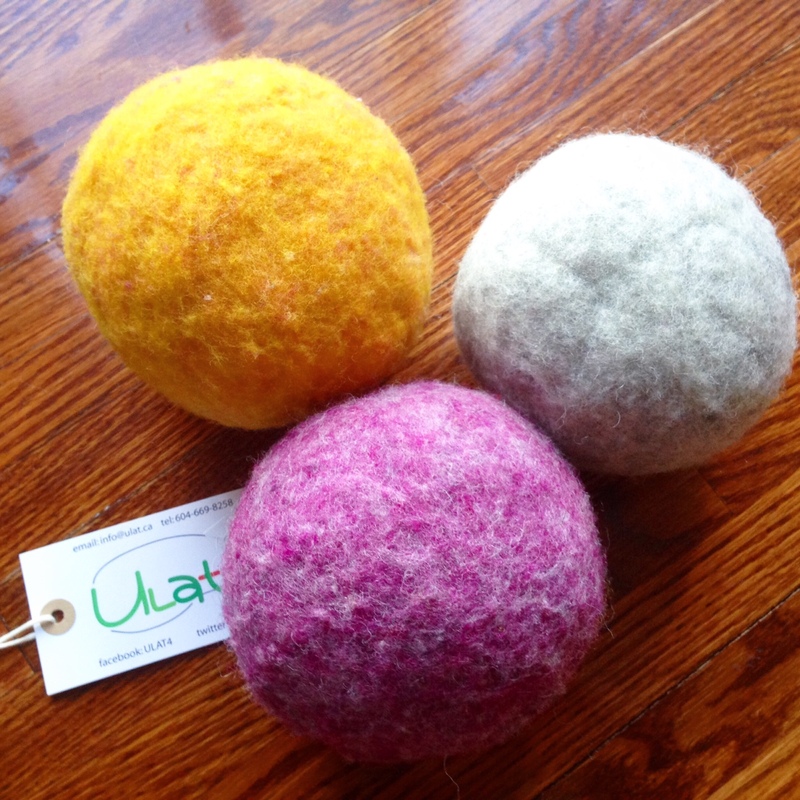 We picked up our balls from the Evergreen Brick Works in Toronto, but you can also buy them online from ULAT. This month kicked off my subscription to Petit Vour and I wanted to share a quick recap and review of the products in my February 2015 beauty box, click through to see more details about what I thought of the products :). 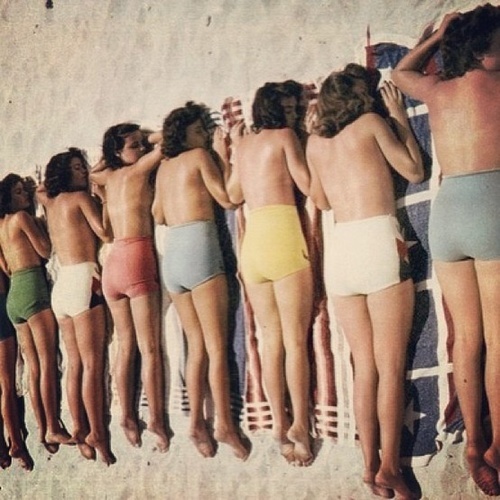 Now that spring is here and the weather is (…slowly) warming up in Canada, I thought I’d do a post on choosing a more natural sunscreen. I’m a huge sun-lover. If someone told me I was some type of fabulous water lizard in another life, I would believe them. There are few things I love more than a beach and sunny weather. That being said, I also don’t want to end up looking like a human lizard as I age – so sun protection is important. 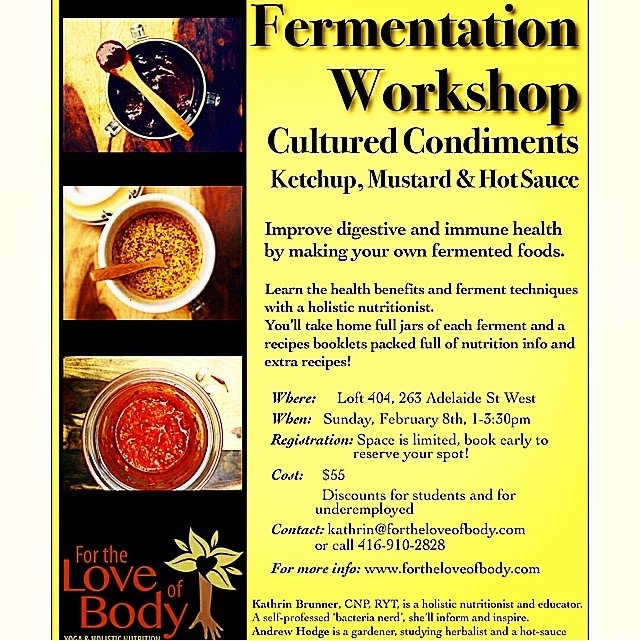 Last Sunday I went to a fermentation workshop that was put on by Kathrin Brunner, a holistic nutritionist and owner of For the Love of Body, and Andrew Hodge, a naturalist with a love of fermenting!